Spread Bet Roulette is a new and exciting side bet designed for American Roulette players. 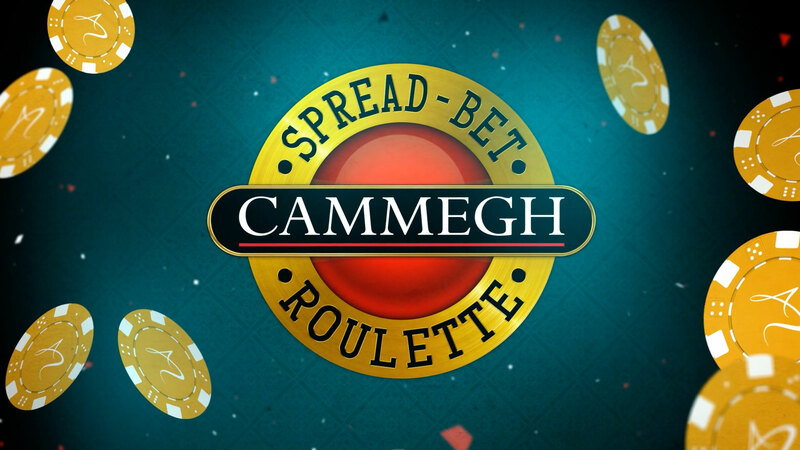 The aim of the Spread Bet Roulette side bet is to correctly guess the winning total of two numbers, one being the winning number on the table and the other being a random number from a computer generated wheel. There are 7 Spread Bet wager options, each covering a different set of total numbers and each paying different odds, for you to bet on.